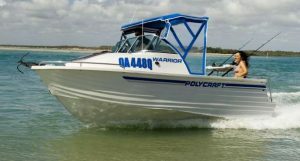 If you want performance, safety and handling in an offshore fishing boat, then look no further than the 5.30 Warrior Centre Console. 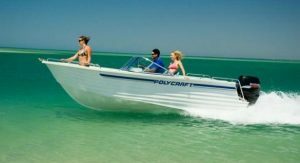 Superb ride and on water performance is what your get from the stylish 5.30 Warrior Frontrunner. 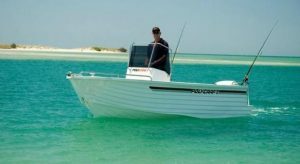 The 5.30 Warrior Cuddy Cabin provides the best of both worlds as a versatile fishing/family boat. There is also additional dry storage facilities located within the console itself.